Italians love Focaccia. But so does this Bawi Bride. 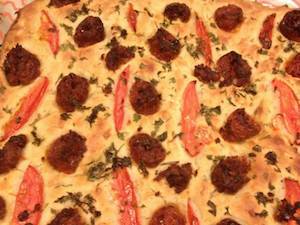 Check out this Parsi edition of Focaccia, enhanced with Seekh Kebabs.